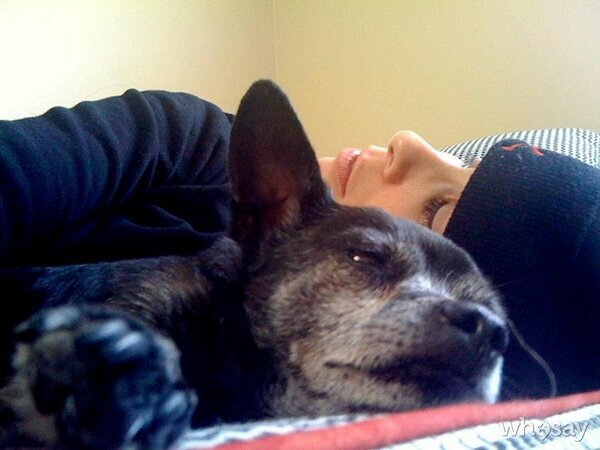 RIP, famous person's dog: Sarah Silverman's dog, Duck. She writes a fine tribute to him which, of course, reminds me of Pearl. Both dogs lived far longer than they were expected.